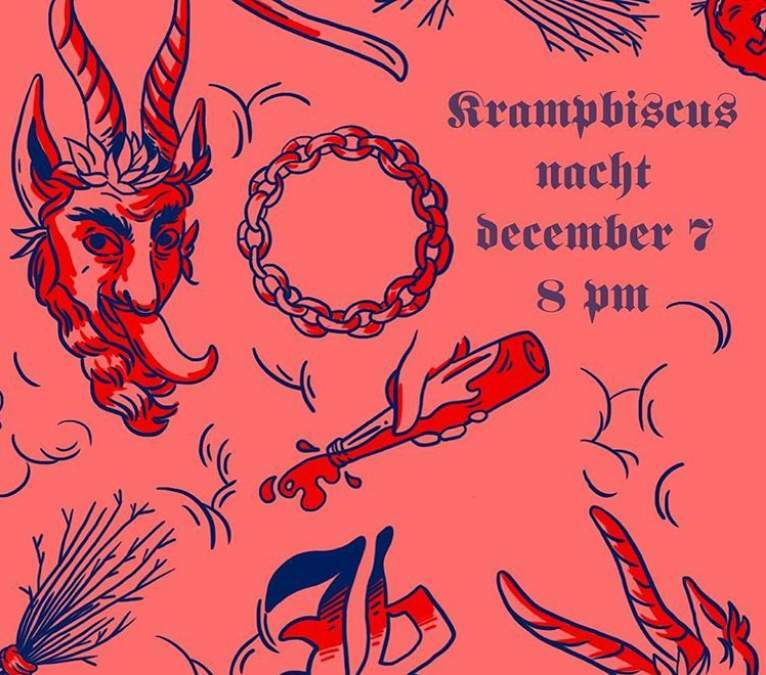 Marz Community Brewing Company presents Krampbiscusnacht at 8 p.m. on Friday, December 7, 2018, at the Marz tap room, 3630 S. Iron St., Chicago. 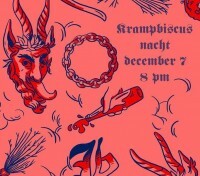 Attend to celebrate Krampus, the Christmas devil of Alpine European countries, and the release of the new Marz beer Krampbiscus. The evening includes performance by the Environmental Encroachment brass band and group artists.